... for your home, vacation property or business. Do you want a start-to-finish full-service experience? Or, are you more of a do-it-yourself type? Maybe you fall somewhere in between. Wherever you fall, we'll make sure your window covering project is done right. Thank you very much! I love my blinds! I will use you again and recommend your company. Drop in to our showroom at Unit 108A - 1960 Springfield Road in Kelowna. We would be delighted to show you our product line up. We will bring the window covering samples to you. Call us at 778-478-6448 to book a time that is convenient. 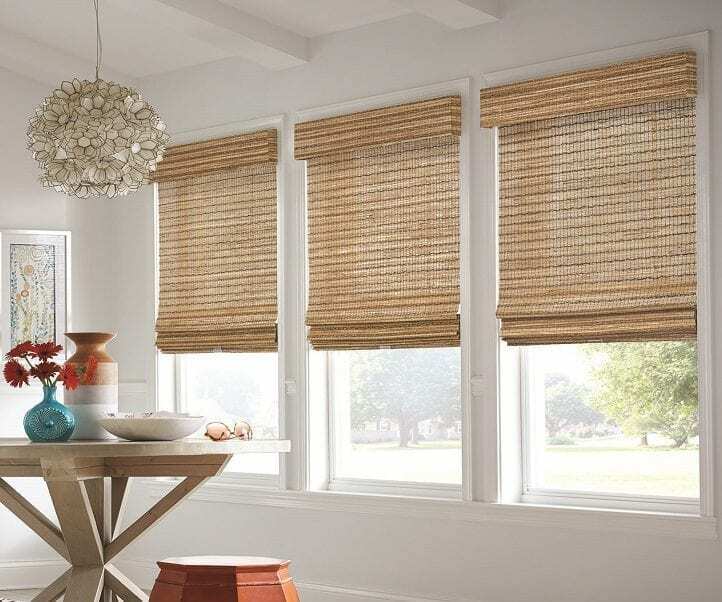 We are your destination in Kelowna for custom blinds, shades, shutters and drapes. The products we carry are both stylish and functional. We offer advanced operating systems and motorization options to make your window coverings easy to use and enjoy.